Indians have by far remained the top buyers of real estate in Dubai, contributing a whopping sum of Rs 1.1 lakh crores in last three years. 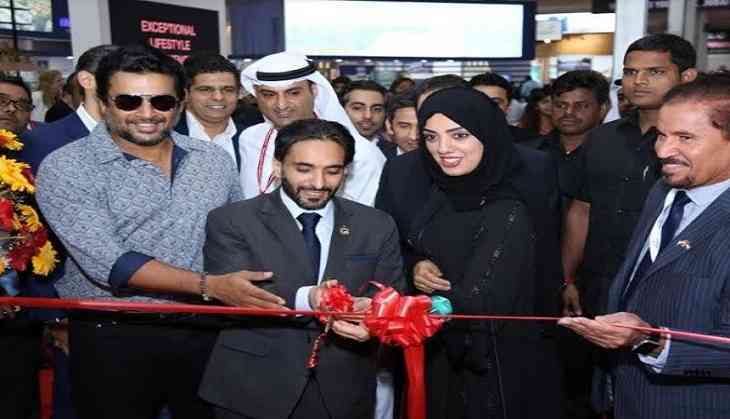 Catering to the huge appetite of Indian buyers, Dubai Property Show, the annual property gala brings the latest offerings from the top-notch Dubai developers in its third show in Mumbai. The exhibition will bring end-users in India face-to-face with world-class developers from Dubai, with a wide range of property and flexible budgets. Being held at Bandra Kurla Complex (MMRDA Grounds), the three-day realty exhibition opened on Friday, November 3 and will culminate on Sunday, November 5. Open from 11 am - 8 pm, entry to the exhibition is free. Dubai Property Show provides once-in-a-year chance for property buyers to get in-depth understanding of Dubai realty with direct interaction with all stakeholders. Through the educative and informational seminars at the show, visitors can learn about the Dubai property laws, real-estate outlook, benefits for buyers, ideal locations for investment, financing options, government regulations, and growth opportunities among other topics of interest. "Last year the show witnessed 4094 visitors, generating enquiries worth Rs 2100 crores. We are expecting about 5,000 visitors, and hoping to see as many inquiries as last time.This year we have some amazing projects on offer along with attractive payment plans, such as a post handover which gives you the option of paying post possession. In terms to pricing, one can buy a nice townhouse for just 2 crores, while investment in an apartment starts at Rs. 71,00,000", said Himanshu Gupta, General Manager, Sales and Marketing, Dubai Property Show. "Banks are offering 50 percent finance for the property deal, where the interest rate is as low as 3.99 percent. I recommend buyers and aspirants to research thoroughly upon the payment plans, mortgage rates and make investment decisions with a clear strategy in mind. The show is here to offer a brilliant plethora of options for Indian home buyers in Dubai", added Himanshu.